I’m trying something new today and ditching the press release format. That’s because I’m asking a favor of Chatham County’s small business community.  With this survey, we want to find out what you and your peers think about doing business in Chatham County. We want to better understand what challenges and opportunities you face and how we can strengthen support and connect you to resources to help you thrive. Your time is valuable, so we’ve made the survey brief. I timed it at three minutes. The survey will be open through the end of April. After that, we’ll compile the data to share broadly. While we ask for your contact information, your responses will only be used for the research. We will not share your information or responses with anyone. Thank you for helping us out. If you have any questions, let me know! Our phone number is 919-542-8274. PS: Looking for small business resources? Start here.